 One of the unswerving commitments we have at Al-Maktoum College is to generate discussion as well as engage in healthy debate about Islam and the role of Muslims in the 21st century. As a result, we started our hugely successful Open Lecture series in 2010 – the latest is due to begin this month (October) – and last year we hosted our first major symposium under the title, Building Bridges. We had speakers from home and overseas and 60 attended the opening talk with a further 60 attending a range of lectures and workshops, organised in conjunction with Scottish Interfaith Week. It was a hugely satisfying and interesting experience with delegates from a wide cross-section of the public acknowledging that they found the symposium helpful for interaction, sharing of knowledge and the welcome diversity of content. Many asked us to consider holding one, annually, and as a result, this year’s symposium, under the heading, “Building Bridges: Interfaith Dialogues and Art” will be held here at our campus on November 16 and 17. I am pleased to say that pre-eminent academics in their fields will be major contributors once again. These include Professor Mario Aguilar, Director of the Centre for the Study of Religion and Politics (CSRP) at the University of St. Andrews and President of the International Committee for Inter-religious Dialogue, who is one of our key speakers. He will discuss “Interfaith Dialogue: Experience and Art” to explore the opportunities and complementarity between ideas and experience in inter-faith dialogue. Professor Aguilar is actively involved in inter-faith dialogues and, of course, serves as Pope Francis’ biographer. Over the two days, we hope to provide stimulating sessions where delegates can put forward their points of view in an atmosphere for learning and understanding but one that also encourages them to challenge and discuss freely the topics set before them. There will be time for networking and for visits to various places of worship in the city. I am pleased we are in a position to hold such an event once again in collaboration with the Centre for the Study of Religion & Politics at the University of St Andrews, the Anne Frank Trust UK and the Church of Scotland. I look forward to welcoming all delegates personally to the College.